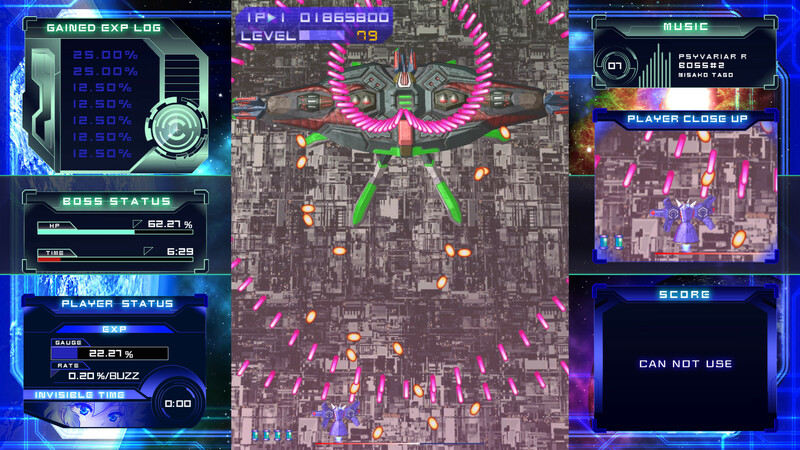 A port of the arcade classic is coming to Steam on January 30 as Psyvariar Delta. 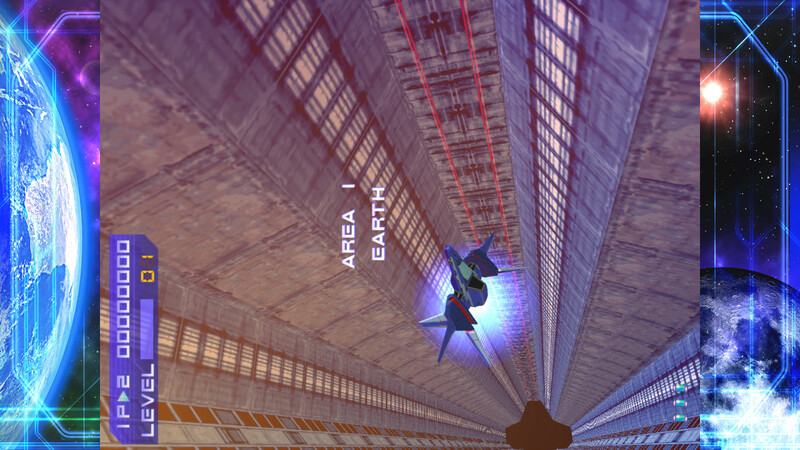 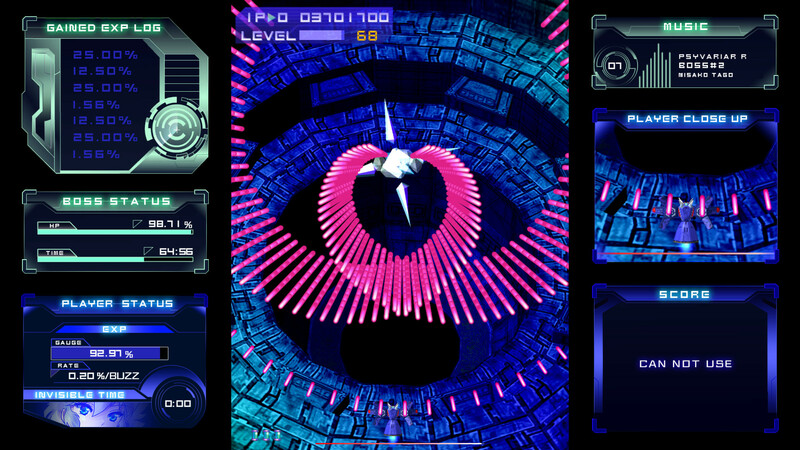 CITY CONNECTION wrote: Psyvariar Delta is a classic shooter known for the Buzz System, where players level up by grazing enemy fire and chaining Buzz. 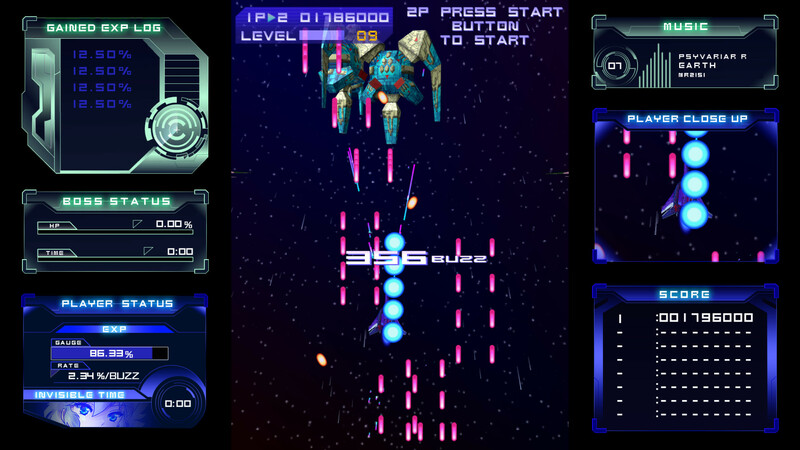 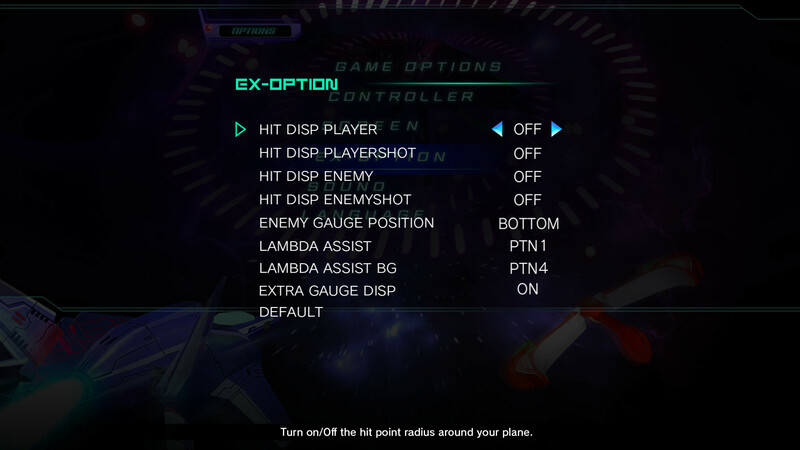 Also included in this version are 2 HD remakes of the arcade classic Psyvariar Medium Unit and Psyvariar Revision with new additional features. 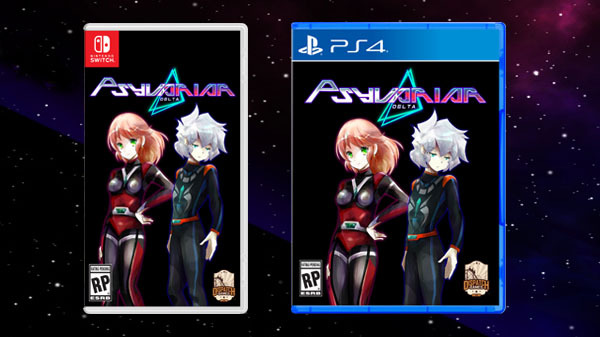 PS4 and Switch versions were released last August in Japan, and according to the below trailer in the West too.